Facebook has surpassed all bounds of being just a social networking site and evolved into a bustling market place where brands big and small compete with one another. 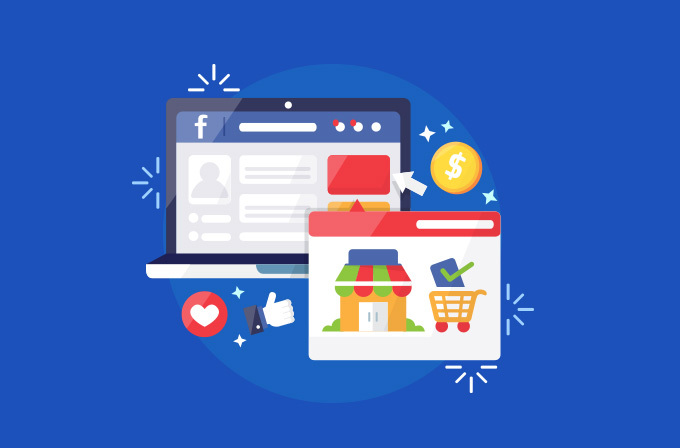 Therefore, creating a Facebook Business page is the first step in building your brand presence on this platform with more than 2.32 billion monthly active users. Given that you have already set up a page for your brand just because everyone in your niche did so, but is that enough to help your business grow? Facebook, ever since its inception in 2004 as a college student-only network, primarily focused on creating meaningful interaction between people. The subsequent years saw various modifications to its algorithm from displaying posts in their chronological order to cracking down on click-baiting. Later, following the Cambridge Analytica scandal, once again the algorithm has been updated to re-prioritize real conversations between friends and networks above public content from businesses and media. This move drastically affected the organic reach of contents posted by brands. In such a scenario, a basic Facebook Business page with just a few details about your company and a lousy profile picture is not going to do much good for your business. Facebook is all for social media marketing and advertising, but now the time has come to deter from the traditional approach towards more strategic tactics to firmly establish and grow your brand presence. While checking out any Facebook profile, the cover photo is the first thing that registers with the viewer. This important piece of imagery should be both attractive and at the same time, it must give the viewer an idea about what kind of business you are. Also, a profile picture that is easily recognizable (like your brand logo) has to be selected. This is the thumbnail image that gets displayed next to your post on the audience’s news feed. Since Facebook has reduced the organic reach for public posts, it doesn’t hurt to spend a little on expanding your audience. Posts that are already performing well only need a gentle push to achieve their full potential by gaining a few more eyeballs. Boosting your Facebook post can compensate for the decline in organic reach by targeting an audience segment that goes beyond just your subscribers. We all know sales talk is boring unless we are really looking forward to buying something. Then how do businesses get their voice heard above all the marketing noise? A new strategy is to appeal to the emotional side of the audience. For instance, an organization looking to get some donations would come up with a powerful post that evokes sadness which in turn will prompt the viewer to contribute to their cause. Get informal with your audience, make them feel like you are one among them. YouTube is not the only home for videos. Video content is gaining popularity on Facebook as they are really efficient in conveying engaging and entertaining content. Video marketing is a tough battleground, but a short and crisp video that takes your message across to the audience can boost engagement. You can share your company’s story or an informative product video or even a Q&A session. Live videos can also be used to dynamically interact with the audience and connect with them in real time. If someone participated in a survey about your brand or gave a testimonial about your product, tag them in the post. Getting credits for the effort people put in gives them the satisfaction that they have contributed something to your brand and encourages them to share it within their circle, thereby increasing the reach of your content. The prime objective of a Call-to-action button is to make sure that the audience takes the required action that aids the brand in achieving its marketing goals. Buttons such as Sign up, Book now, Learn more can drive traffic from your Facebook page to your website, making the conversion path more streamlines and efficient. Older posts get pushed farther down on your timeline when new ones are posted. If you have a post regarding an upcoming event or special promotions, it can be pinned to the top of your page to get extra visibility. ‘What is in it for me?’ is a typical question that races around in the viewer’s mind. Your content should provide the answer to this question. Post interesting and informative content that can heighten the credibility of your brand. Also, your Facebook page is the best notice board for announcing special offers, discounts and promotions. Facebook, being a social networking platform, is a place for building relationships. 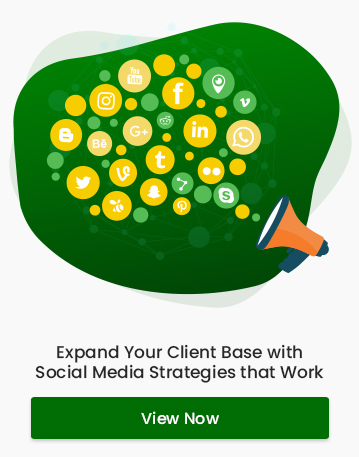 A business page that focuses on this objective rather than just marketing can build up a strong fan base that complements its social media marketing efforts via other channels. Why Should Every Business Have a YouTube Channel?